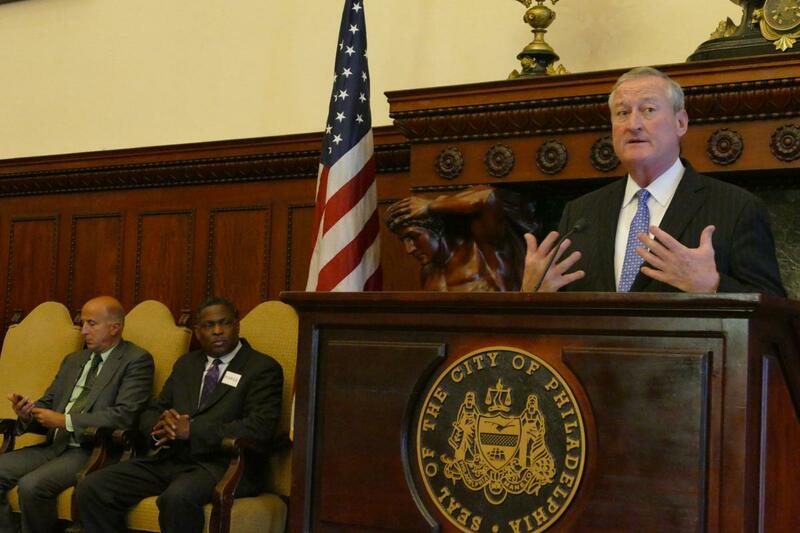 Philadelphia’s mayor has proposed increasing the minimum wage for city workers and employees of city contractors to $15 an hour by July 2022. City workers currently make a minimum wage of $12.20 an hour. The statewide minimum wage is $7.25 an hour. The mayor’s proposal announced Wednesday would raise the minimum wage yearly over the next four years, starting with a July 2019 increase to $13.25. That would be followed by $13.75 in 2020 and $14.25 in 2021.